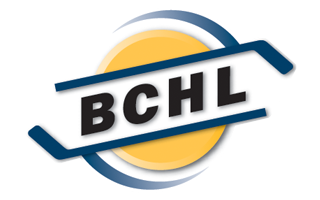 Prices for season tickets will stay the same for 2019/20, which are the lowest in the entire BCHL! They’re even cheaper than the other teams’ early bird prices! Also, the purchase allows you to pick your seat to be reserved for the entire season. The Langley Rivermen are offering a special new incentive for those who are renewing their season tickets. For every new season ticket holder that you have referred, you will receive $25 off of your season ticket. If you renew your season tickets by February 22nd, home games for the first round of the 2019 Playoffs will be free. 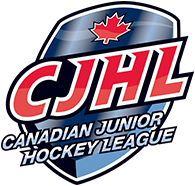 Season tickets for the Langley Rivermen also include season tickets for the Langley Trappers Jr. B team. In other words, you get season tickets for two teams for the price of one. Check out the link on the Season Tickets page for the 2019/20 form. Season tickets can be purchased at the Rivermen office at George Preston Recreation Centre and by calling 604-229-2352 or emailing tickets@langleyrivermen.com.